This film still released by Warner Bros. Pictures shows Daniel Radcliffe as Harry Potter, Rupert Grint as Ron Weasley and Emma Watson as Hermione Granger in Warner Bros. Pictures' fantasy adventure "Harry Potter and the Deathly Hallows - Part 1." 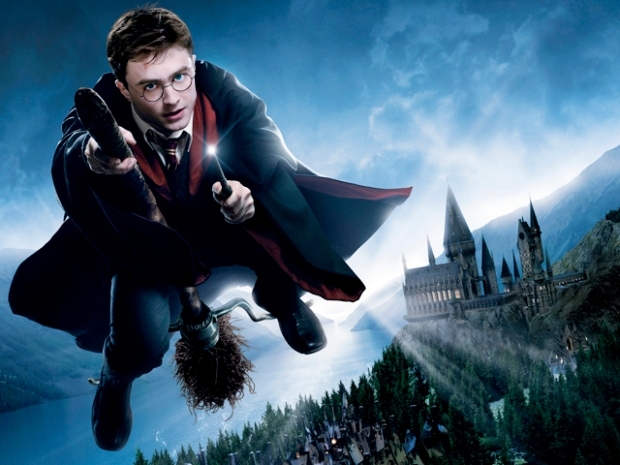 Warner Brothers has cancelled it’s planned 3-D release of the latest Harry Potter movie, telling fans in a statement Friday that despite their best efforts, they just weren’t able to convert the film into a high quality 3-D format. “Harry Potter and the Deathly Hallows, Part 1” will be released as scheduled on November 19 in a 2-D version and IMAX. But fans of 3-D may be relieved to know that the final installment of the franchise “Harry Potter and the Deathly Hallows, Part 2” will be released in both 2-D and 3-D formats when it hits theaters in summer 2011.